Feverfew - Pure Herbs Feverfew is beneficial for maintaining reproductive and urinary health. * Pure Herbs Feverfew is beneficial for maintaining a healthy digestive system. * Pyrethrum parthenium, sm. FEVERFEW - This miniature chrysanthemum has been used for beauty and relief of suffering since the dawn of humanity. When the Romans invaded Great Britain, they took Feverfew with them and planted it there and used it for ready relief of sore joints and migraine headaches. And there it grows to this very day. Indeed, the skin, nervous system, reproductive and urinary organs are stimulated to discharge their poisons. In the process, relief is gained for nerves and from pressure on the brain, as well as, tension from over-excitement. 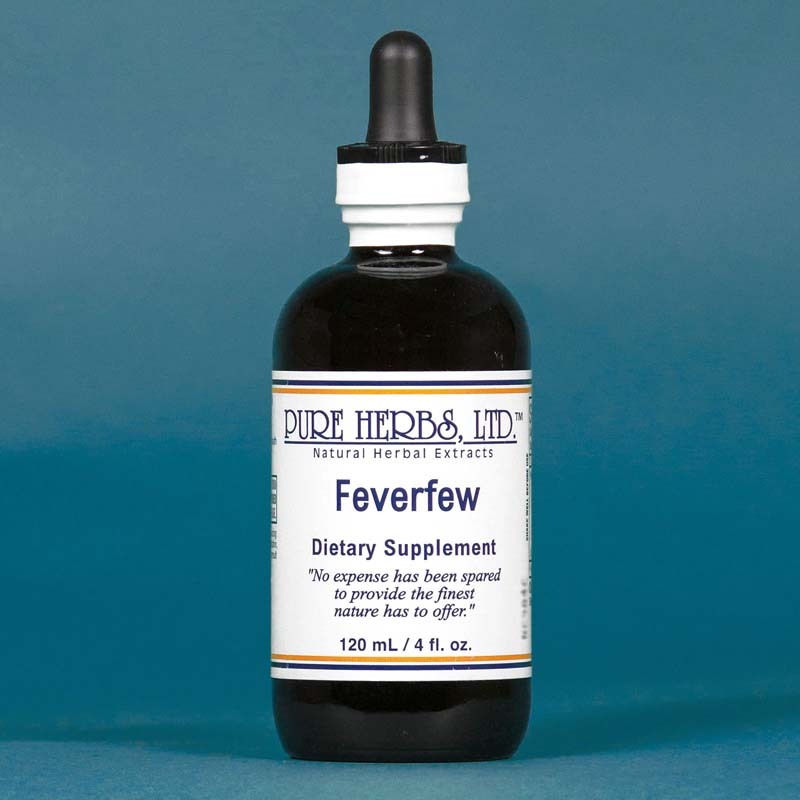 Feverfew reduces fevers by inducing sweating. Used in this way, the person is kept warmly wrapped so they can "sweat it out". Poisons are eliminated, in this way, through the skin. Parkinson's Disease or its older name "Saint Vitus dance" (a shaking disorder of the nervous system) also responds to Feverfew. All manner of digestive disturbances, such as colic (stomach and intestinal gas pains) are handled. Alcoholic delirium and loquacity (running off at the mouth or motor mouth) are remedied by Feverfew. Inflammation in the lungs, abdomen and stomach are a specialty of Feverfew. Feverfew contains a rich supply of the vitamin B known as Niacin which can produce a beneficial "purple tingly blush" as it improves peripheral (blood vessels near the skin) circulation. All of this, and the beauty of Feverfew are for you. * DOSE:40 to 80 drops three times per day on or under the tongue. This amount can be used hourly if a severe condition exists. Additionally, apply in amounts needed to the spine, back of the neck, around the ears and down the neck out to the shoulders, then the temples, forehead, top of the head and any other part of the head which hurts. 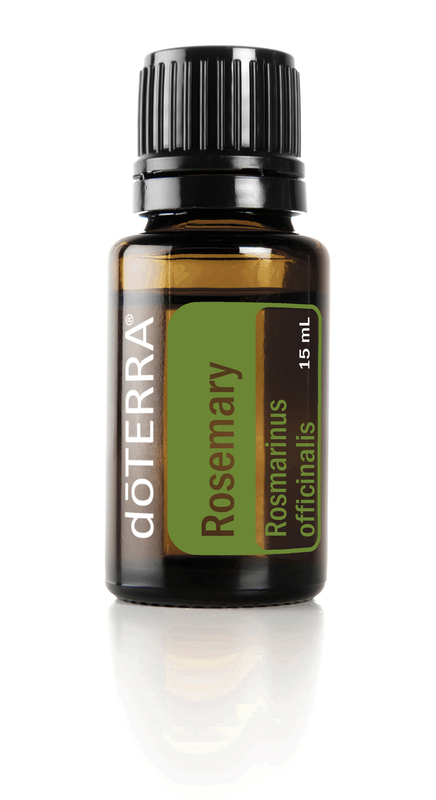 80 drops or more, 1 to 3 times per day to improve peripheral circulation.